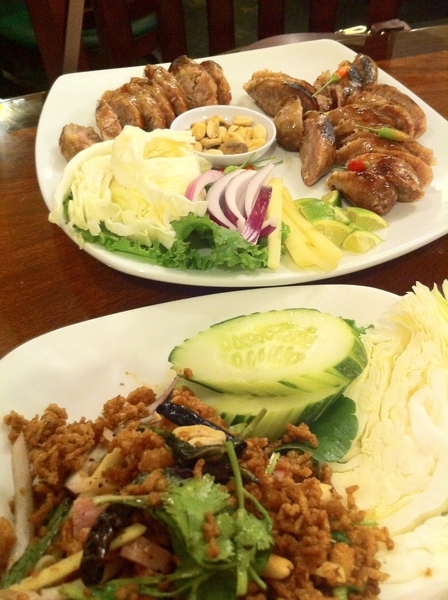 Vegas Lotus of Siam: sour sausages, Chiangmai Mai style. Thrillingly authentic. Huge fan of chef Saipin!